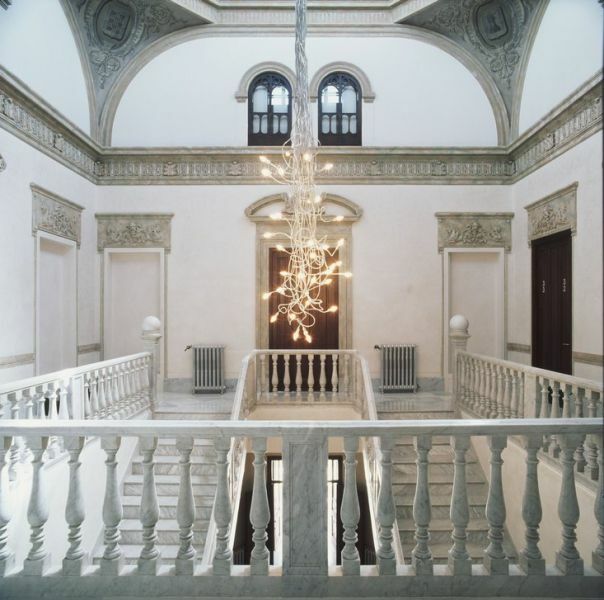 If you're looking for an urban retreat in the heart of vibrant Granada, then look no further than the Hospes Palacio de los Patos. 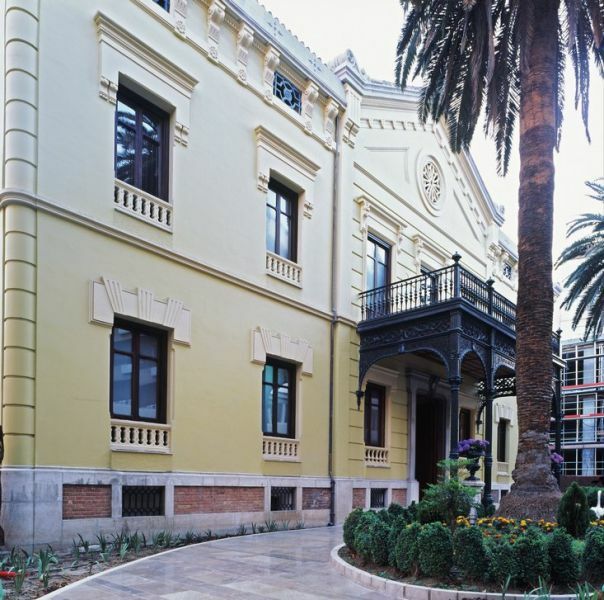 Located in the centre of this atmospheric city, Hospes Palacio de los Patos combines traditional Moorish architecture with elements of modern design and offers the perfect base from which to explore the city and its surrounds. 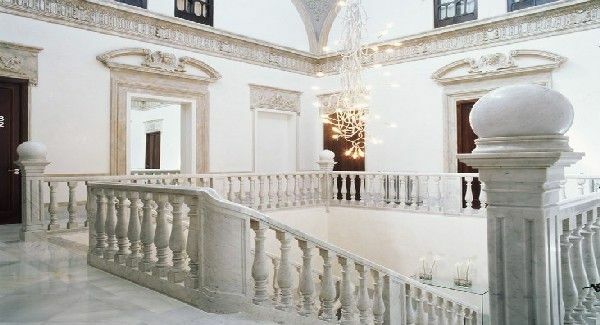 Marvel at how a 19th century Andalucian palace has been converted into a modern hotel with stylish, minimal decor throughout the new wing consisting of alabaster palace rooms suffused with light. 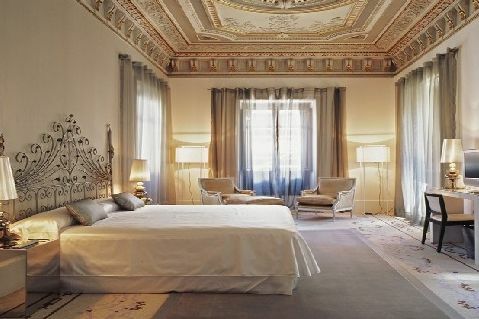 The 42 exclusive rooms have stunning views over the garden and the historical city. Relish the culinary delights of Andalucia at Senzone restaurant like roasted San Pedro fish with polenta and a sparkling wine infusion topped with the regional speciality of pionono, a delicious cold vanilla cream and chocolate sorbet or enjoy a caviar based gastronomical dinner. The spa and wellness area offers a sanctuary of indulgence with its covered thermal pool whose roof forms the glass base of the garden fountains. Indulge in one of the traditional spa treatments like the oriental massage with the mythical Argan oil. Take a private plane tour over the historic city of Granada and its architectural splendour and visit the Moorish citadel and palace, the Alhambra, one of the most famous architectural legacies of the Islamic kingdom, and indeed, of Moorish Spain.